The Truthman Ruffles Goldacre’s Feathers. Not too sure what to make of this. Truthman recently wrote a blog ‘Will The Real Ben Goldacre Please Stand Up’. Mr Goldacre is a psychiatrist and author of ‘Bad Pharma’, a book on the misdeeds of the pharmaceutical industry. What Truthman was saying was that Goldacre’s book was just a rehash of other books which came before it, eg., David Healy, Marcia Angell etc – ah feck it, it’s too hard to explain; read his blog here. The thing that surprised me most was Goldacre’s comment on Truthman’s blog. He’s not one to shy away from an argument it seems, although Truthman did refer to Goldacre’s book as ‘impotent’ and you know how sensitive men get with ‘that’ word. He also alluded to Goldacre’s involvement or ‘non-involvement’ with GlaxoSmithKline’s supposed transparency decision; in my opinion, a non-existent publicity stunt by GSK. I thought that Goldacre was a little churlish bringing David Healy into his comment, although then again, Truthman did mention the latter’s review of the book at issue: “An insightful (albeit also complex) review of Bad Pharma from David Healy (not so bad pharma) seems to conclude that the problem with Bad Pharma rests not upon the repetition of content already covered, or the many flawed arguments raised which seem to rally against the pharmaceutical industry but actually often work in their favor, “but on the premium Ben puts on controlled trials not found in other books”. Truthman is a very intelligent writer, whose research is usually impeccable. On this occasion he seems to have rubbed Ben Goldacre up the wrong way. This is a very interesting and enjoyable read (handbags at dawn) but I’m afraid you’ll just have to make up your own mind – Will The Real Ben Goldacre Please Stand Up? Cases, cipramil (celexa) stories,, lundbeck, Our story., psychiatry, Shanes story. A case presently being played out in a Netherlands Court involves a man who killed two people: his girlfriend, and a policeman who was responding to the emergency call. Mr Asalam S. was taking Paroxetine (AKA Paxil and Seroxat) at the time of the killings. He is originally from Benin in Africa and at the time of the killings (April 2011), he had recently had his asylum application refused. The incident occured in the village of Baflo, which led to the perpetrator being dubbed as ‘The Beast of Baflo’. The trial continues in the Groningen courts tomorrow (Monday 11 Feb). Last week, testimony regarding the dangers of anti-depressants was offered to the court by professor of pharmacology Dr. Anton Loonen. Prof/Dr. Loonen from the University of Gronengen, stated that this drug can lead to violent outbursts. The newspaper reported that Mr Asalam S. told his doctor that he was feeling unwell, which subsequently led to his dosage of Paroxetine being increased. As we know this can lead to tragic consequences. According to statements made by officers he acted ‘like a zombie’ and someone who ‘had nothing to lose’. No doubt GlaxoSmithKline will have their ‘experts’ attending. It’s unfortunate for them that they have a dubious history; what telling the truth means to GSK, means something entirely different to the general public! This pharma company (GSK) were previously held liable in the case of Donald Schell, 60, who had been taking Paxil for just 48 hours when he shot and killed his wife, his daughter, his granddaughter and himself. You can download a copy of the verdict here. This is not the first time that the Netherlands have come across an alleged ‘Seroxat induced’ killing. 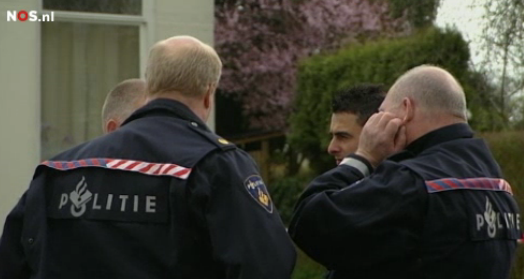 There was the so-called ‘axe murders’ which happened in Badhoevedorp in 2008. A former flight attendant Elzelien K. (aged 66) killed her husband, 61, and daughter, 22, as they slept. She had been ‘depressed’ since her son had died in an accident 10 years beforehand but had recently started on a high dosage of Seroxat. During the trial, Elzelien K. said her actions were an ‘unimaginable mystery’ and ‘they were everything to me’. Dutch article here. So as more and more experts warn of the dangers of SSRIs, the inaction by the the EU is increasingly baffling. Of course, it’s not just Seroxat which has the potential for suicide and homicide. All SSRIs can cause suicide, violence. akathisia, worsening depression, ect, ect. Five days after first taking Celexa, Robert Raines, 78, shot and killed his wife, Elsie, 71, then himself. Article here. These cases will go on and on until something is done to hold the different pharmaceutical companies responsible. It will certainly be interesting to see what happens in the Groningen courtroom. No doubt the pharma experts muppets will tow the company line. What is Glaxo’s motto? Oh yes; “enabling people to do more, feel better and live longer”. Tell that to the Seroxat victims! Many thanks to Noel McCullagh, an Irish journalist living in the Netherlands, for the translating/reporting of this story. Yesterday the New York Times reported that a drug named ‘Acthar’, which is used to treat Infantile spasms, used to cost $50 but is now priced at $28,000. Despite questions over its efficacy and drug trials which were suspended, aggressive marketing by Questcor Pharmaceuticals and the support of a ‘Dr. Thrower’ (who also happens to be a paid speaker for Questcor), Forbes list Questor’s Market Capital at $1.33 Billion. Considering Acthar is listed as its ‘primary product’, that’s a sizable profit made from defenseless babies. Because Acthar was approved in 1952, before the FDA required clinical trials to show that a drug is effective, it seems that Questcor has carte blanche to market this drug for whatever condition it chooses, without the added burden of large trials to prove efficacy. Does the targeting of children sound unbelievable to you? The pharmaceutical industry has a history of targeting the most vulnerable of society, not least with unapproved ‘mind altering’ drugs for depression, which can and have had tragic consequences. 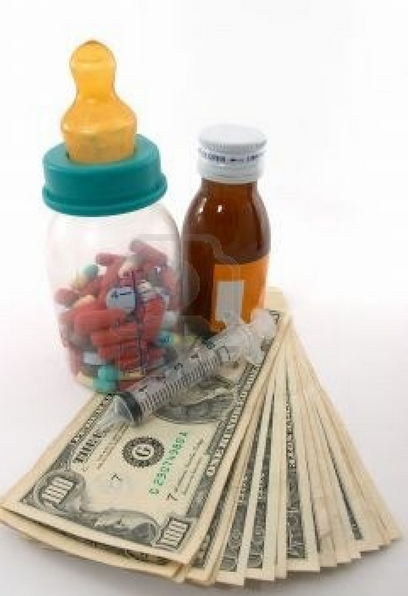 So just how much money can a pharmaceutical company squeeze out of a parent with a sick baby? Do you think I’m being a bit skeptical of the pharmaceutical industry, or maybe just a little bitter? 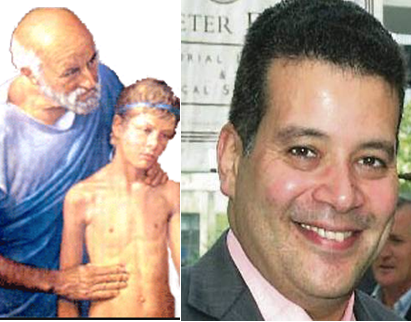 Remember Pfizer’s illegal drug trial on Nigerian children. Eleven children died and 189 other children were left injured, some blind, paralysed or brain-damaged. Yet the billion dollar Pfizer spent years fighting the parents of these children before finally settling the case, for some. 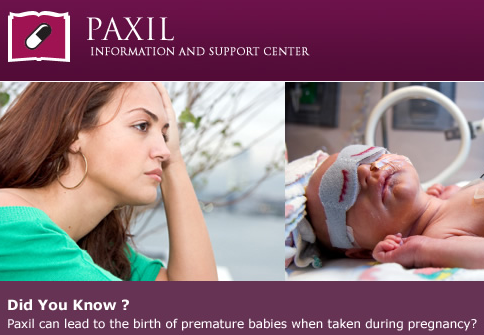 It may come as no surprise that Lundbeck are also guilty of the practice of using infants for profit. When Lundbeck acquired the rights to Indocin IV, a drug used for a certain heart defect in premature babies, their vice president had this to say: “We can price these almost anywhere we want given the product profiles.” Lundbeck then raised the price by 1,300 percent. This year GlaxoSmithKline were fined for, among other things, actively promoting dangerous drugs for use in children. So where will it end? Will the corruption of the pharmaceutical industry enter your head when you take that pill recommended by your family doctor? The ‘med of the moment’ seems to be statins. Doctors are pushing these drugs on healthy individuals in order to cut the risk of heart attacks and strokes. Professor Rory Collins of Oxford University, says “Statins should be given to all over-50s, regardless of their health history, because they dramatically cut the risk of heart attacks and strokes in later life.” He lists his conflicts of interests as “engaged in research activities for Merck, Bristol-Myers Squibb, Sanofi, and AstraZeneca.” My cynicism is showing I fear! Giving statins to healthy people seems ridiculous considering that there are a number of serious adverse effects which can occur with these drugs, including Depression, aggression and Sexual Dysfunction. Ben Goldacre in his new book ‘Bad Pharma’ says: “The MHRA (UK Medicines Regulator) has previously stated ‘Patients should be made aware that treatment with any statin may sometimes be associated with depression, sleep disturbances, memory loss, and sexual dysfunction.’ The agency also planned a new warning that – very rarely-statin therapy might be associated with interstitial lung disease, a serious medical condition.” There are further concerns that these drugs can cause diabetes; so why would a healthy person take a drug which could make them sick? Never underestimate the marketing power of the pharma industry. So it begs the question; If a person (taking a statin) presented to his/her doctor with symptoms of depression, would the doctor relate the depression symptoms to the statin? OR would the friendly doctor just prescribe an antidepressant which may come with similar adverse effects adding to the ones caused by the statin? How many deaths, as a result of taking medication that was never needed, are attributed to a drug induced death? How many ‘natural deaths’ are actually caused by the pharmaceutical industry? Where will it all end? Reuters: Pfizer settles Nigerian case. NY Times: Questor finds profit at $28,000 a vial. 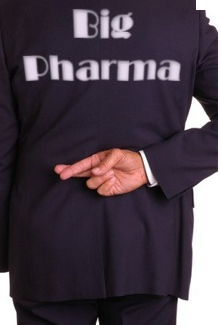 Marcia Angell: The Truth About Drug Companies. Today’s Irish Independent reported on the tragic deaths of two young doctors from Tallaght Hospital. The two junior doctors had died by ‘their own hand’ in the past six months. Is anyone, apart from me, seeing a totally different perspective here? Doctors are bombarded from a early stage in their training with pharmaceutical company funding and drug company spiel. Medical students and young doctors are more likely to believe what the ‘friendly’ drug company sales rep is saying; the sales rep’s objective is to convince the medical professionals that their drugs are ‘safe and effective’. As we all know, that’s not always true; perhaps more often than not, untrue and a downright lie. 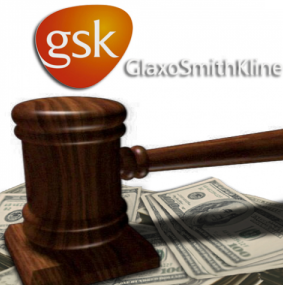 As we now know, most of the large pharmaceutical companies have been slapped with hefty fines for wrongdoing and fraudulent marketing, some amounting to billions; take a bow GSK, Pfizer, Abbott, Johnson & Johnson and Eli Lilly. John Virapen, who worked in the pharmaceutical industry for 35 years, mostly for Eli Lilly, but with various others including Lundbeck, has said the sales reps are taught to persuade, bribe and use whatever it takes to get these (often dangerous) drugs prescribed. He readily admitted to bribing the Swedish government in order to get Eli Lilly’s Prozac past the licencing process. He also said, in the case of SSRIs, that reps were aware that these drugs were causing people to kill themselves and others but they were told to keep quiet. My point is that these young doctors are victims of pharmaceutical industry propaganda. They believe that these so called ANTIdepressants will do exactly what it says on the tin. Yes, I’m aware that these drugs work for some people, and whether or not that’s because of the placebo effect hardly matters; If they work for you, that’s great. In many, many cases though, the word ‘ANTIdepressant’ is false advertising at its very worst, as these drugs at least double the risk of suicide upon starting, discontinuing and change of dosage (up or down). 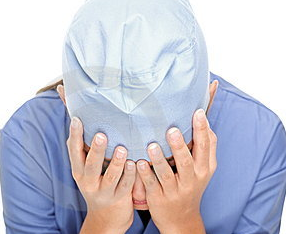 In the US, after accidents, suicide is the most common cause of death among medical students. It seems that there are problems here in Ireland too with self medicating. Unless the media (against the recommended guidelines it has to be said) actively report on the circumstances surrounding a person who has died by their own hand, we might never know if the drugs played a part. From what I have observed in over 3 years of researching, my opinion is that the majority of people who die by suicide have been on one antidepressant or another at the time leading up to their deaths. False advertising? For these people, ‘depressant’ would have been a better word. Ex Pharmaceutical Rep John Virapen: “I became the General Manager of Eli Lilly & Company in Sweden and later worked for global players such as Novo Nordisk and Lundbeck from Denmark. As far as the product range goes: sometimes it was wonder pills against arthritis, or the human insulin scandal, or rejuvenating cures (growth hormones), and finally the new psychotropic family of Selective Serotonin Reuptake inhibitors (SSRIs), which are wrongly called mood lifters. These drugs are anything but that. They drive people to suicide or to kill others.” (Preface Page ix) Free download of John Virapen’s brilliant book ‘Side Effects Death’. BMJ, British Medical Journal: Doctors’ self prescribing. Dr Janet Wreglesworth was prescribed Cipramil/Celexa in Nov 07. She was dead by Feb 08. Dr Mark Gradwell diagnosed himself with “full blown clinical depression” and was prescribed anti-depressants. Professor David Healy: Time to abandon evidence based medicine? A talk by Prof David Healy from the Institute of Psychological Medicine and Clinical Neurosciences at Cardiff University. The talk was presented at the Cardiff University School of Psychology on 26th November 2012. Prof Healy makes an interesting point about Sertraline/Zoloft (the drug that Anna Byrne was prescribed in her pregnancy) at 9.40 mins and 48 mins. 80% of Sertraline trials proved negative and yet Sertraline was approved long before it was prescribed to Anna and Nicolas Maguire. So terribly tragic, so very wrong and so avoidable. An article in the Irish Independent regarding Anna’s death stated “Mrs Byrne’s GP had started her on Sertraline – an anti-depressant regularly used during pregnancy – and Dr Sheehan doubled her dosage….” This is the same dangerous drug that the NIMH deem fit to be trialed in children as young as seven…Link. Integrity: the quality of being honest and having strong moral principles; moral uprightness (Oxford Dictionary). Ah yes, you remember GlaxoSmithKline? 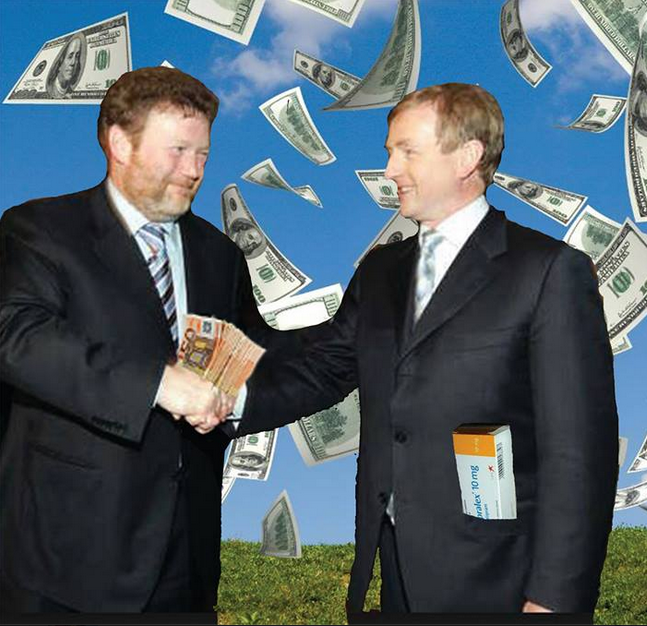 Remember the line in their Irish ‘Better Together‘ campaign “GSK wants to be healthcare partner of choice, valued for our expertise and trusted for our integrity.” In my last post about GSK, I wondered exactly what ‘integrity’ they meant. Bear in mind GSK were fined $3 BILLION in the US for, among other things, illegally promoting their drug for children; despite being aware that the drug could cause the same children to become suicidal. Well guess what? GSK has again been been found guilty of illegally promoting another of their drugs, this time their platelet drug Revolade. The Pharma Times reported on this story yesterday. It seems that GSK are sorry alright, sorry for getting caught!! Integrity? I think GSK’s ‘PR’ department should really get a new dictionary; their current one must have misprints!